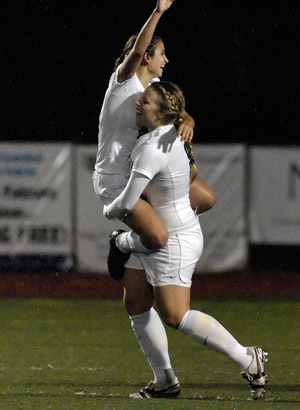 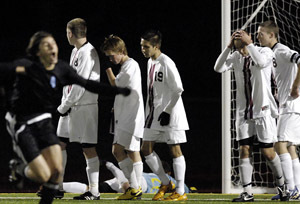 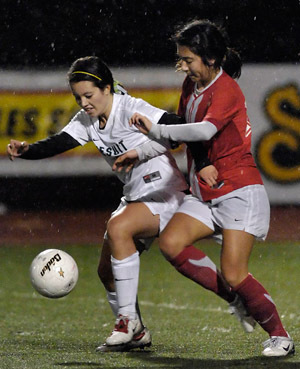 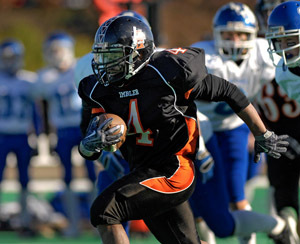 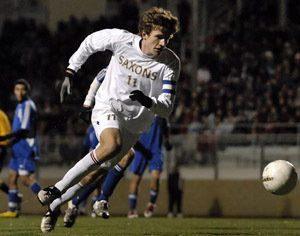 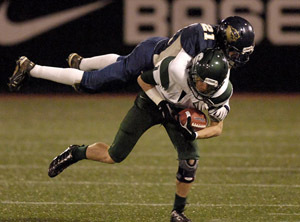 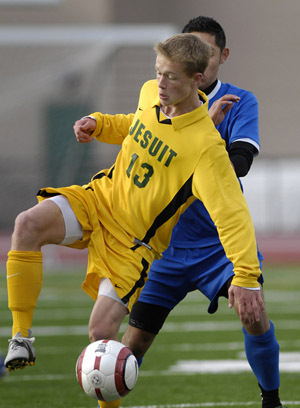 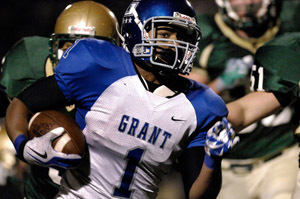 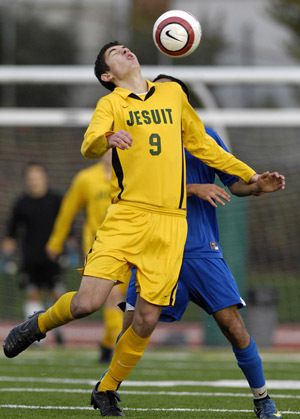 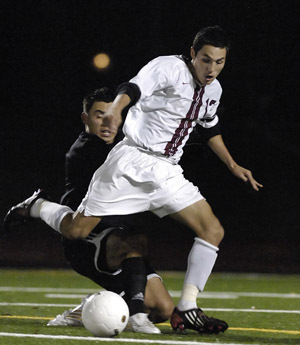 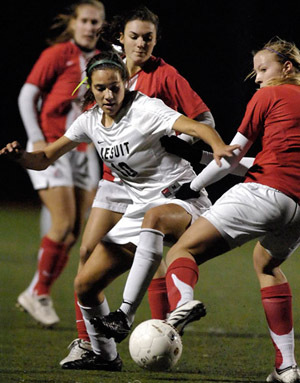 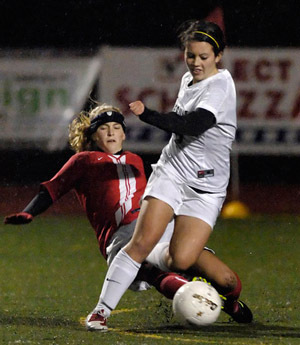 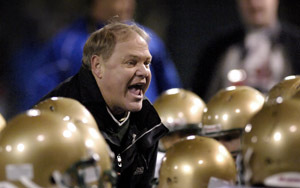 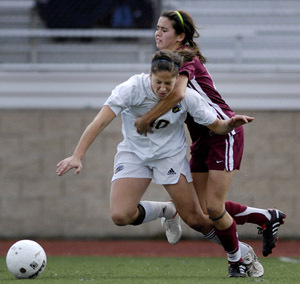 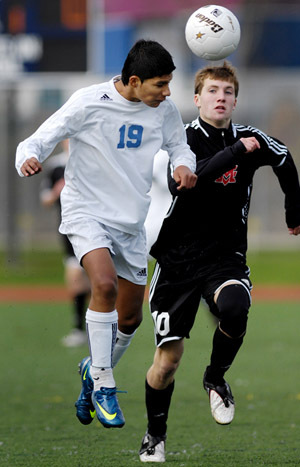 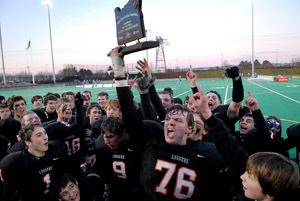 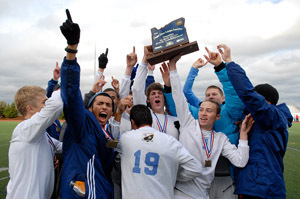 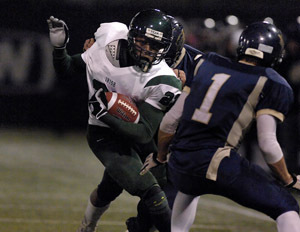 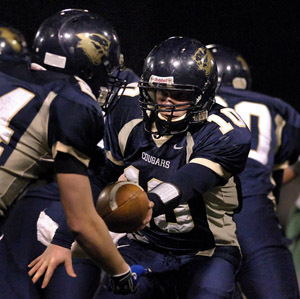 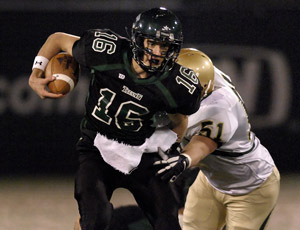 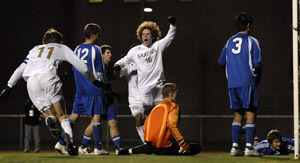 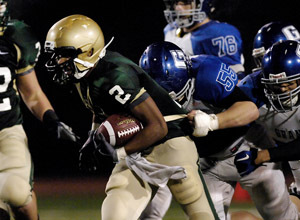 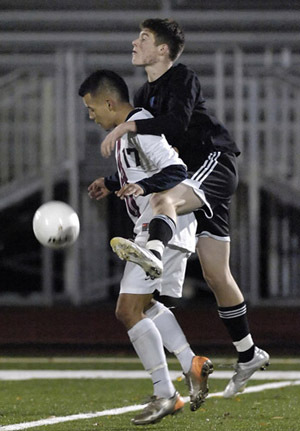 Archive photos from the OSAA Fall 2009 playoffs and championships. 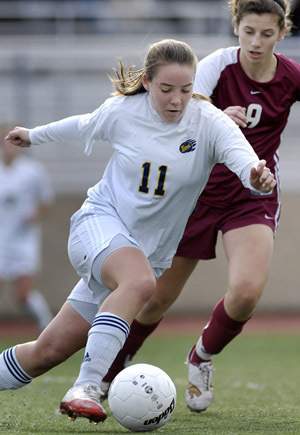 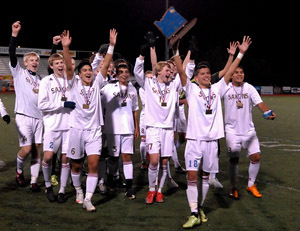 All photographs presented throughout the Oregon Sports Photos web site are the property of John Lariviere (the photographer) and are copyright protected. 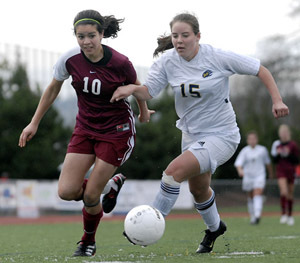 Photographs are not to be copied and/or republished without the expressed written permission of the photographer.